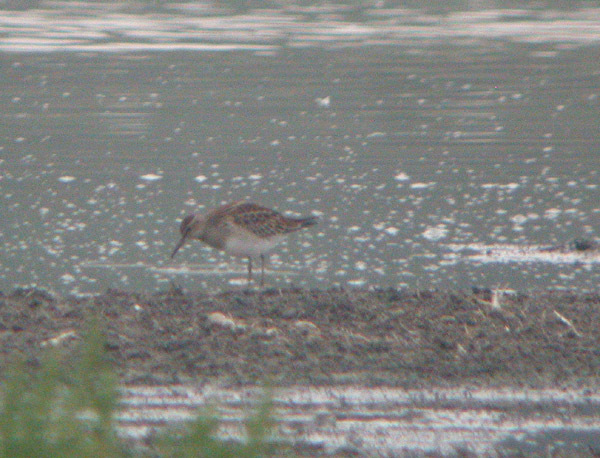 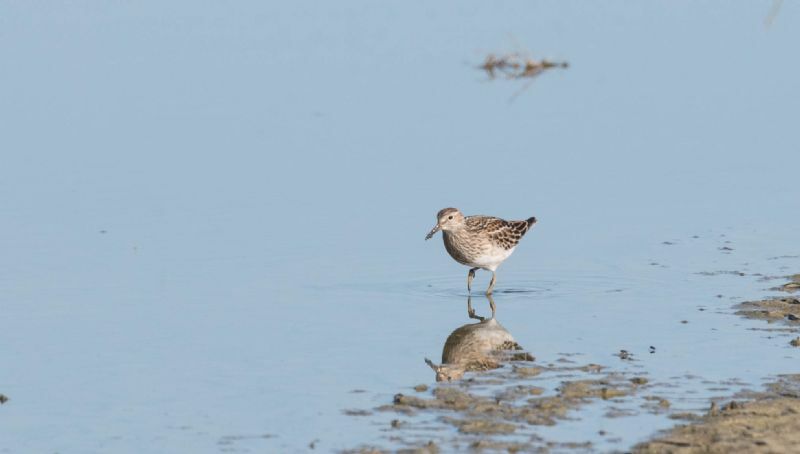 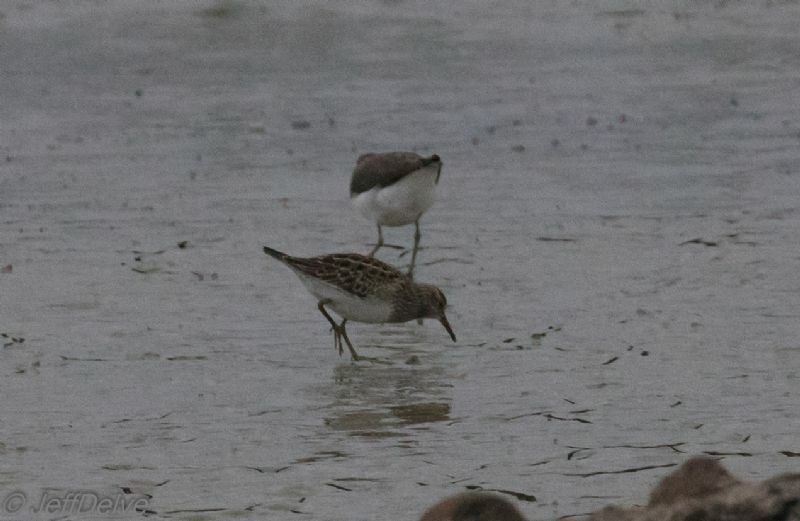 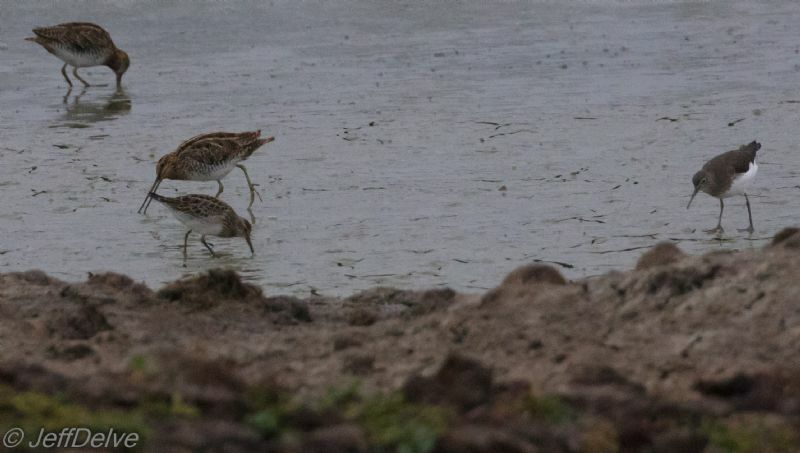 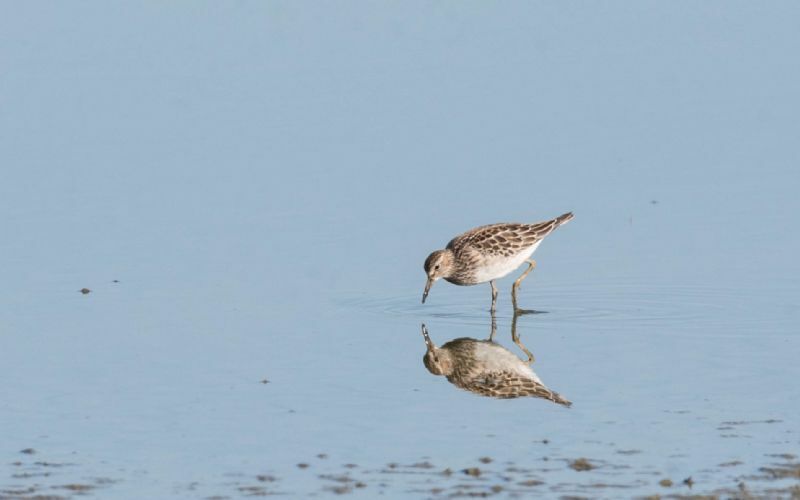 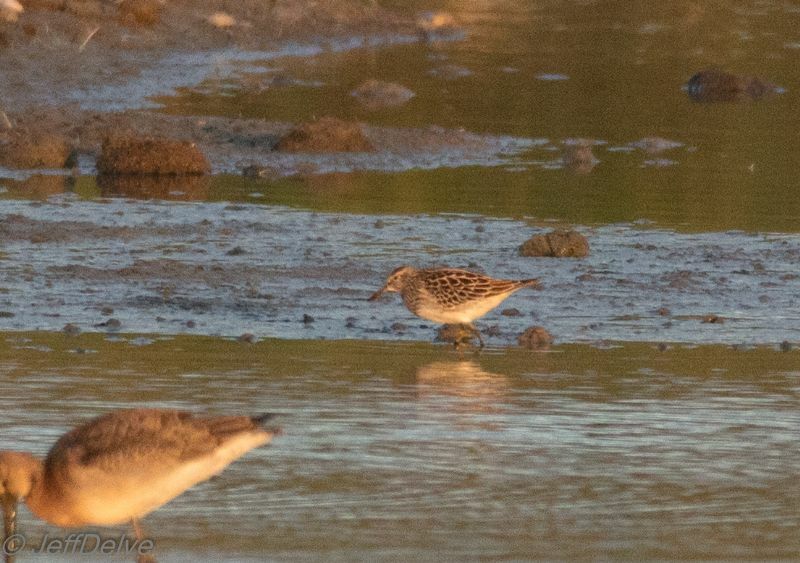 Pectoral Sandpiper at Vange Marsh (RSPB). 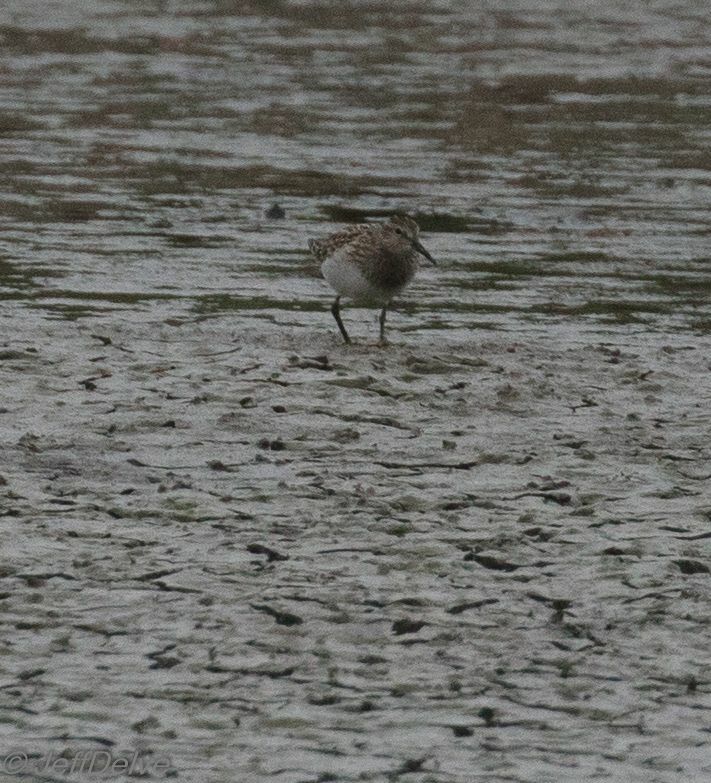 Pectoral Sandpiper at Bowers Marsh (RSPB). 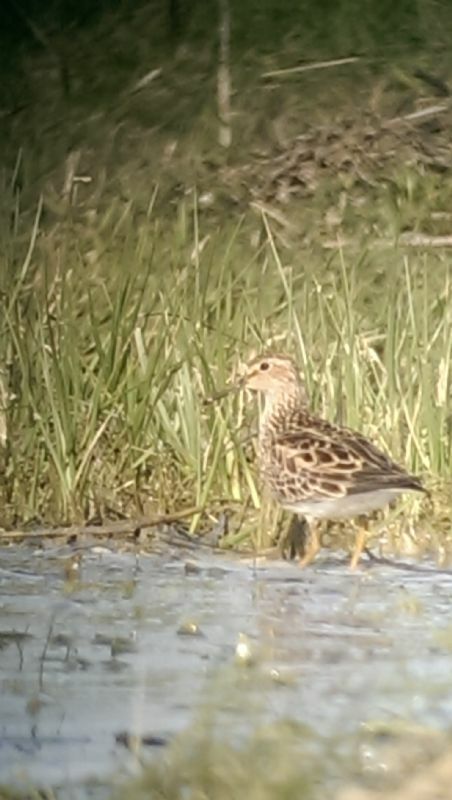 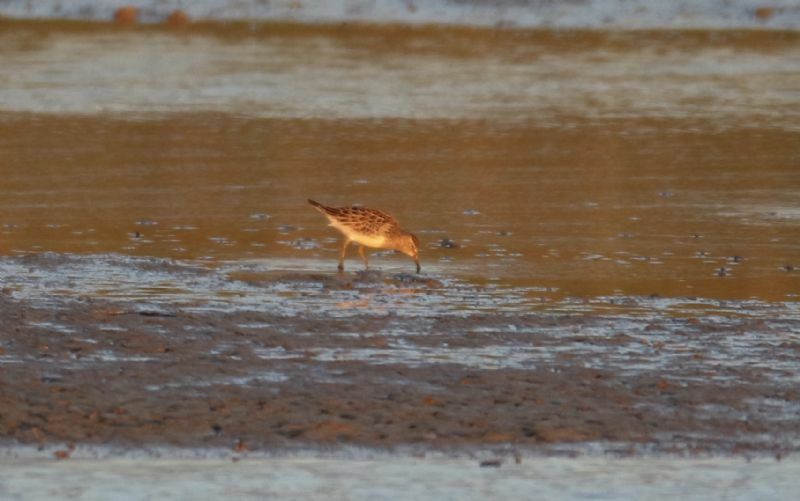 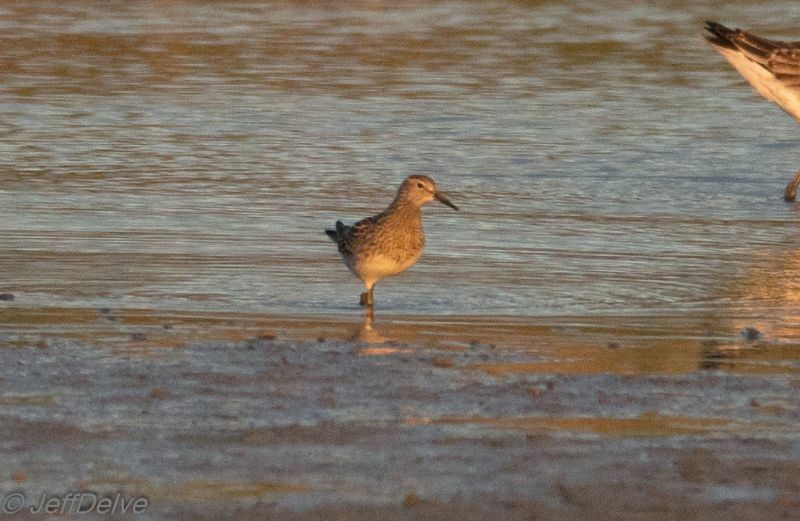 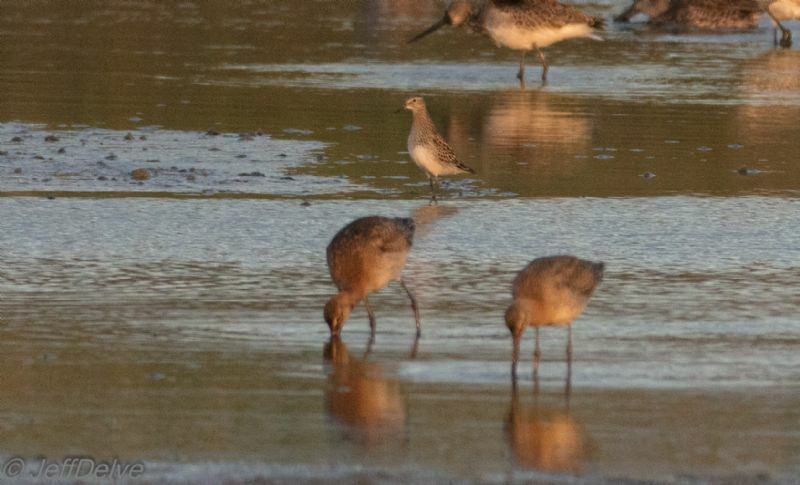 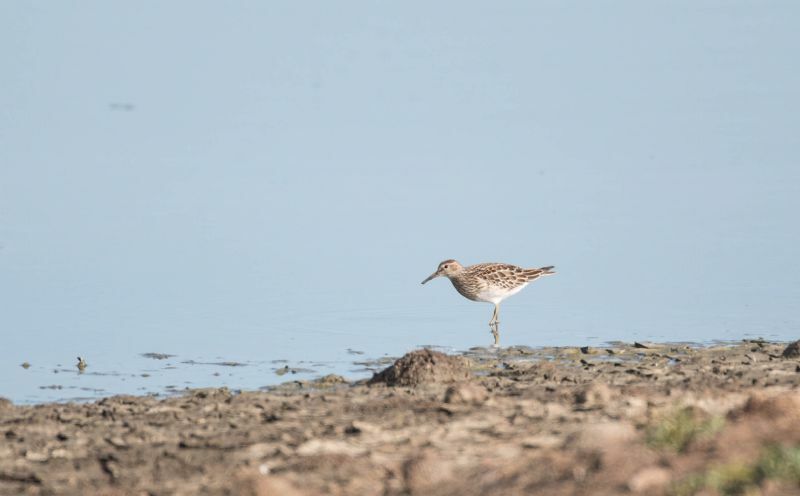 Pectoral Sandpiper at Lower Raypits.